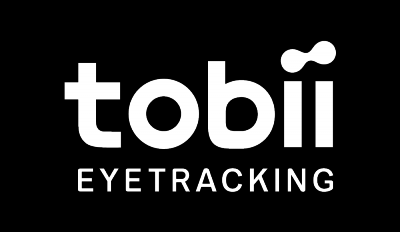 Individuals can purchase our Tobii eye trackers on our website (one unit per order) with a credit card payment. Organizations can purchase Tobii eye trackers on our website as well, but you will only be able to purchase one unit per order and you won't have the possibility to provide a VAT number (EU). If you would like to purchase as an organization with a VAT number (EU), you can ask for a quote based on this article. We will be able to add your VAT number, delivery date and add more than 1 unit per order. Manual orders might include a one-time $49 / €35 handling fee in certain cases. Above 50 units - and after negotiations - we can offer you a quantity discount as well. However, for manual orders, we can't accept credit card payment. Are you planning to become a distributor? Please contact us.